The following post is by Trylon volunteer and programer John Moret who is a regular contributor to All-Star Video. 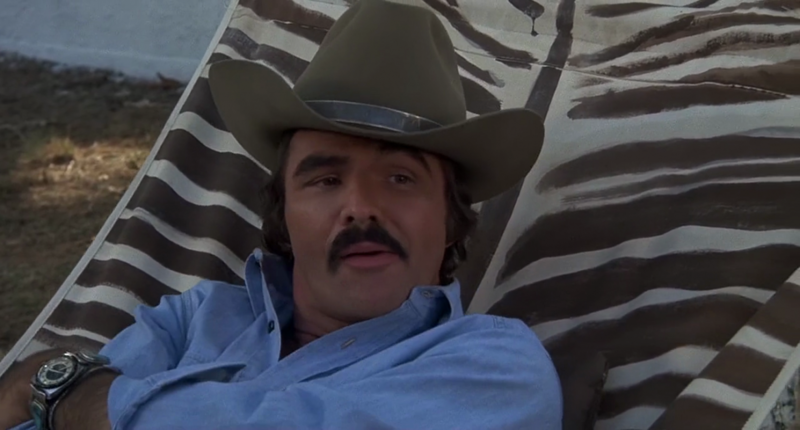 The 1970s was a golden age for American Cinema. John Cassavetes should stand up next to Robert Altman as one of the reasons that is so. Unfortunately, he is too often overlooked by the likes of Spielberg, Coppola and Scorsese. He is in every way their equal, but chose to work in decidedly unmarketable territory… character pieces that resemble the complexities of real life. He deplored violence and his films share little resemblance to the extremely popular gritty directors of his day. For instance, during the making of The Killing of a Chinese Bookie, he hesitated during the filming of the titular scene. Production stopped for hours as he debated with his producer over including the violent sequence in the film. In the end, the producer convinced him, the title of the film was The Killing of a Chinese Bookie, after all. Cassavetes was famously generous. He often worked with a small group of performers and friends. His wife, Gena Rowlands, was a brilliant actress that often led the troupe both on and off camera. They were known to work in their home, often cooking themselves for the cast and crew. Some of them would live with the couple in hard times. Cassavetes acted regularly in mediocre (and some brilliant, ie: Rosemary’s Baby) films to fund his small budget, completely independent directorial efforts. His films range from jazz surrealism (Shadows) to reflexive stage drama (Opening Night). They are about social structures, family, love and the quiet moments we each have in our solitude. And, every one of them is infused with compassion and humor. He pulls the best possible performance out of every actor. As a viewer, you almost feel as if you know each and every character. He is also one of the best directors of actors to ever have graced the silver screen. Rowlands’ performance here and in A Woman Under the Influence can stand with any other actress in any other film. And, so we come to Love Streams. His last film. A merging of all the themes from his earlier work. It is a sad and yet optimistic goodbye to a style that has never been duplicated. In the vein of Cassavetes’ A Woman Under the Influence, Love Streams is about mental illness and those who love the mentally ill. It is a true vision of illness. A film like Silver Linings Playbook is a sweet-natured little film, but it is in the end just a romantic comedy with likable characters. Robert and Sarah, on the other hand are not stuck in a formula. We have no idea how their journey will end. Ultimately, they are both mad and have so little to rely on, outside of their love for one another. Sarah begins with a declaration and by the end the sentence turns to a question. The BFI put this film as one of the top 250 films of all time (no. 231 to be exact), and it absolutely deserves it. This film is two and a half hours of living with very flawed, real people. It is, at times, excruciating. Such as the scene in the backyard of Jack’s house where Sarah tries desperately to make her husband and daughter laugh, and instead they stare blankly, without mercy. Rowlands is so in tune with her character that I began to see her as Sarah by the end. Love Streams is unavailable on DVD and to buy a used VHS in the states, it will cost you a pretty penny. The Trylon’s 35mm screenings will be a rare treasure not to be missed. 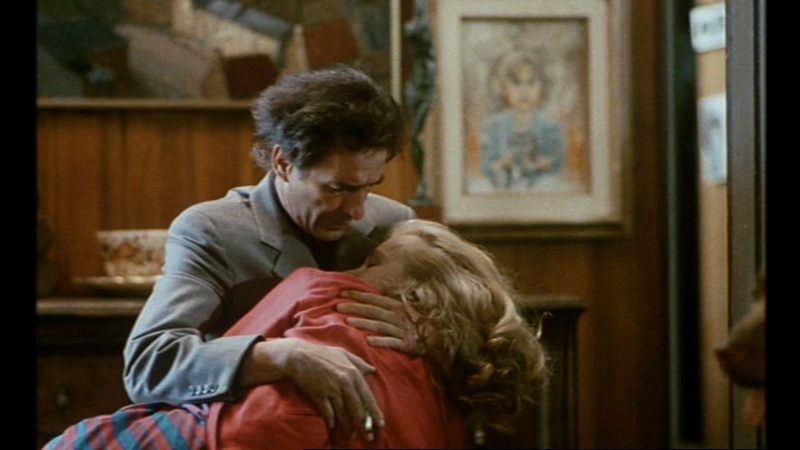 Love Streams (1984) directed by John Cassavetes, starring Gena Rowlands and Cassavetes screens September 27-29, Friday and Saturday 7:00 & 9:30 pm, Sunday 5:00 & 7:30 pm. Advanced tickets available at trylon.org.